3 bedroom / 3 bath patio/courtyard home located on a quiet cul-de-sac in one of the most established communities in Placida with a welcoming entrance into the home of a privledged direct view of the golf course manicured greenbelt with its mature tropical foliage is captivating and offers secluded privacy with first hand view of nature + a brand new (August, 2018) an added value of $30,000 tiled roof.to the benefit of a new owner. The detached suite can be enjoyed as a guest/in-law or as an office/den which has its own full bathroom. 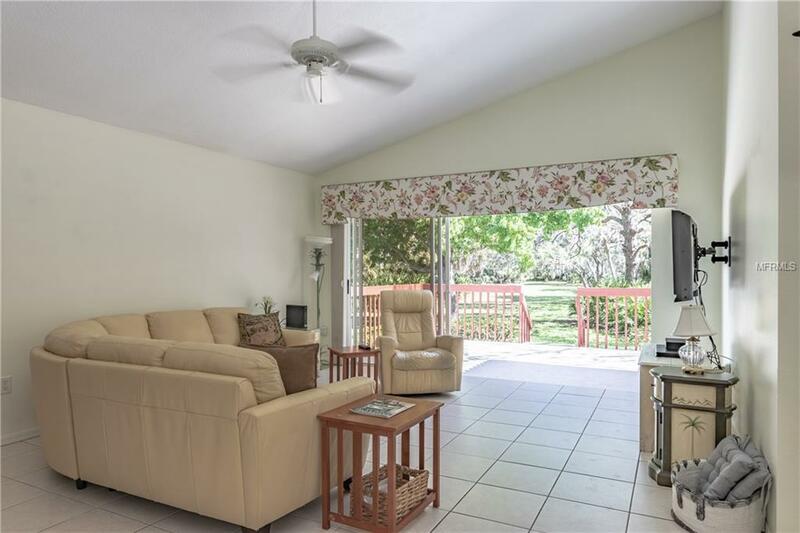 The Florida nature view can be enjoyed in the living room/dining room open floorplan with vaulted ceilings that flows out through glass sliding doors onto an open patio with nature views. Split floorplan to enjoy your privacy. 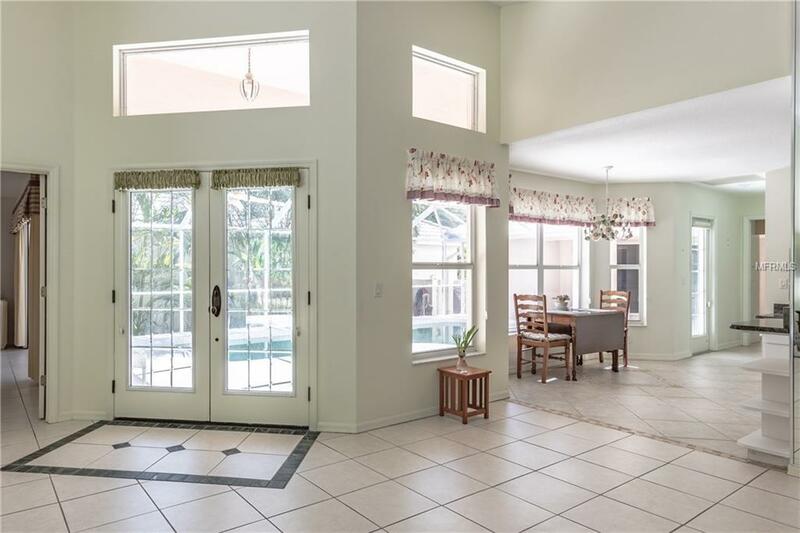 Many entries thru French doors or glass sliding doors to the private patio pool area. 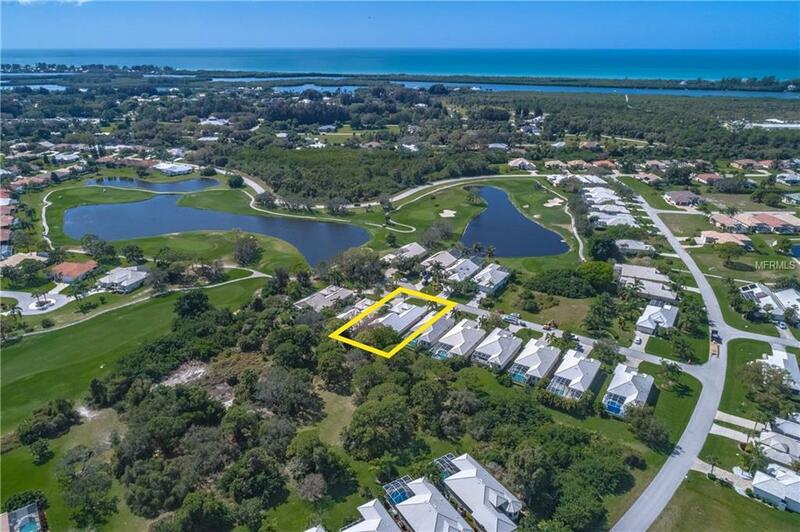 Just minutes to full service marinas, numerous public & private golf courses, historic Boca Grande with world class fishing, miles of tranquil sandy beaches as well as winding tree lined streets perfect for walking and biking, waterways to Charlotte Harbor and many restaurants in all directions. This is a place that you can have it all!